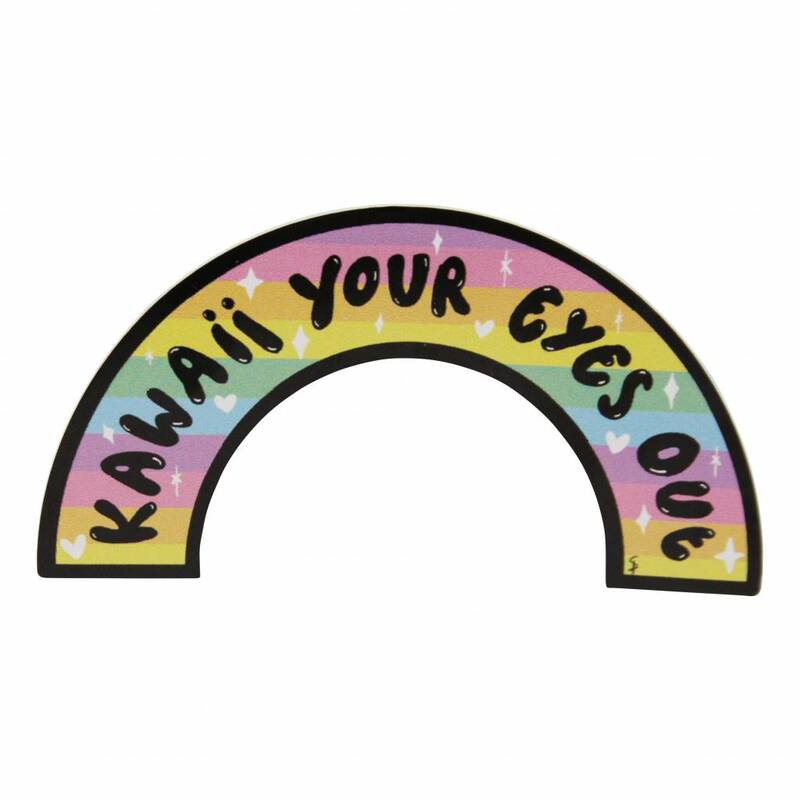 Kawaii your eyes out! 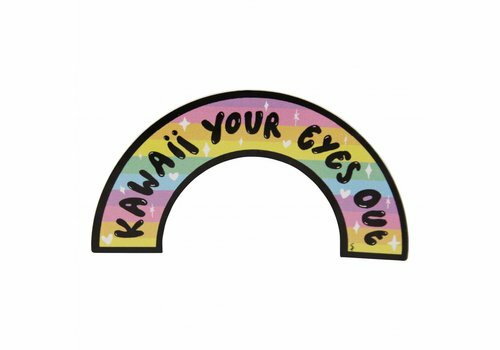 A fun patch with a clear message. What do you want more? 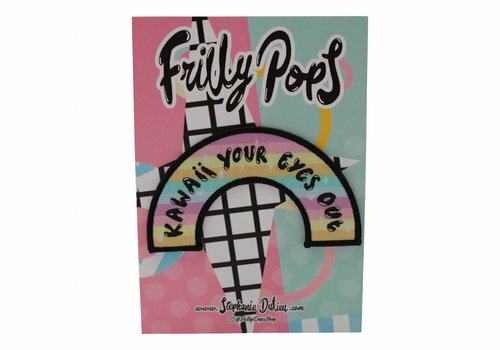 Let everyone know: Kawaii your eyes out! The sticker is for indoor and outdoor use. 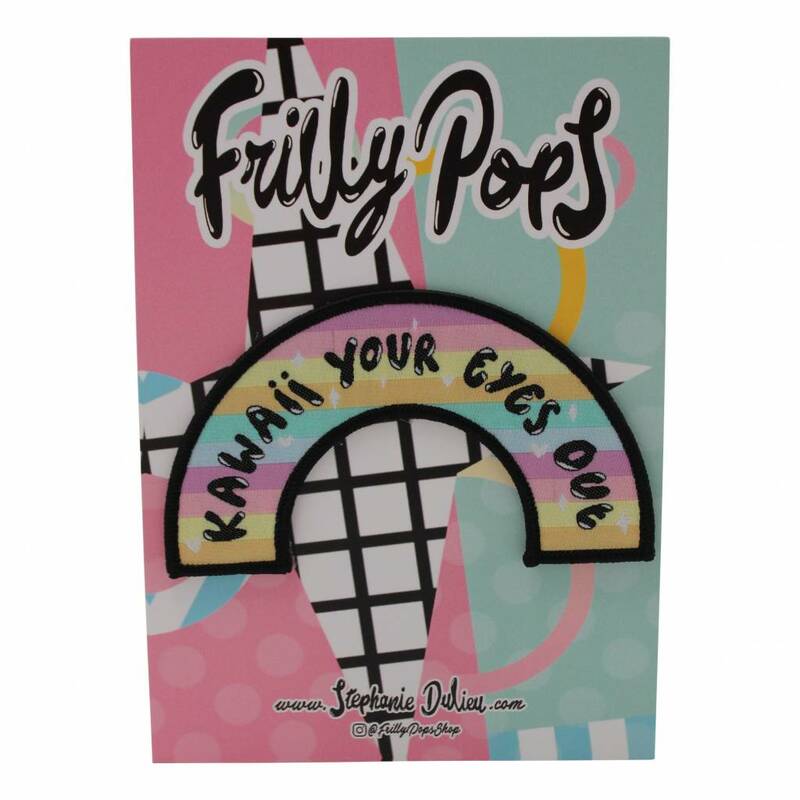 Decorate your belongings with the cute stickers from Frilly Pops.